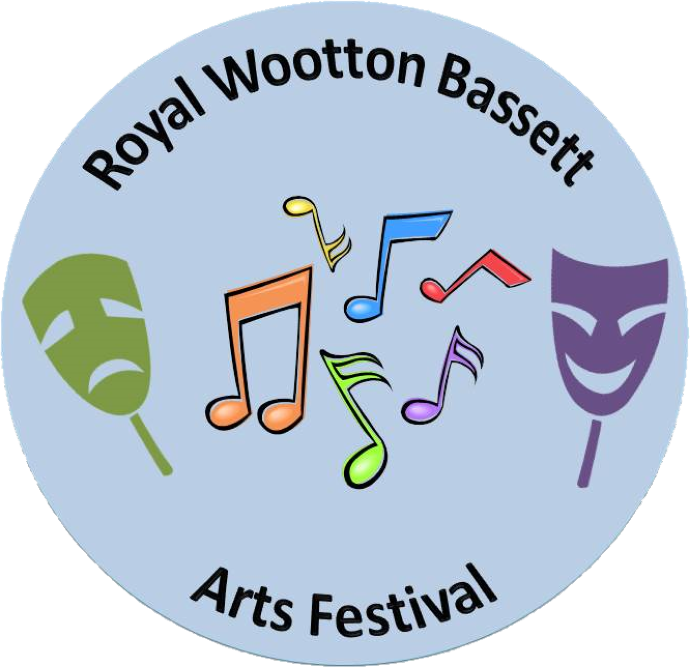 The RWB Arts Festival were delighted to attend the mayor making event on the evening of 10th May, in Royal Wootton Bassett. “What a pleasant evening it was. The speeches were lovely and at times entertaining. We heard from the retiring Mayor Councillor Steve Bucknell, the new/now current Mayor Councillor Mike Farrow and heard the kind and supportive speeches of other council members. The Town Clerk closed the speeches by updating us on the developments of the town over the past year. From all of us here at RWBAF we wish the Mayor Councillor Mike Farrow all the best in his new role. Congratulations!